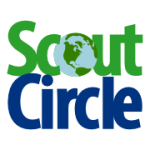 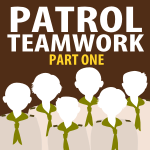 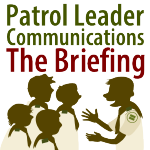 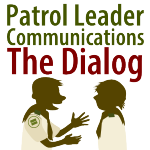 Patrol Teamwork- Don’t be a Hero; Delegate! 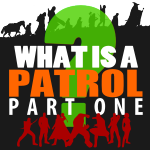 What is a Patrol? 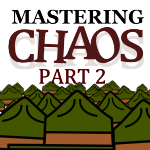 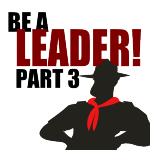 Part 3 – Get Active! What is a Patrol? Part 2 – Fire up Patrol Spirit! 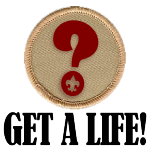 Get A Life Part 3 – Action-Packed Meetings!